Home » Patterns » Home and toys » Rudolph, That Reindeer! 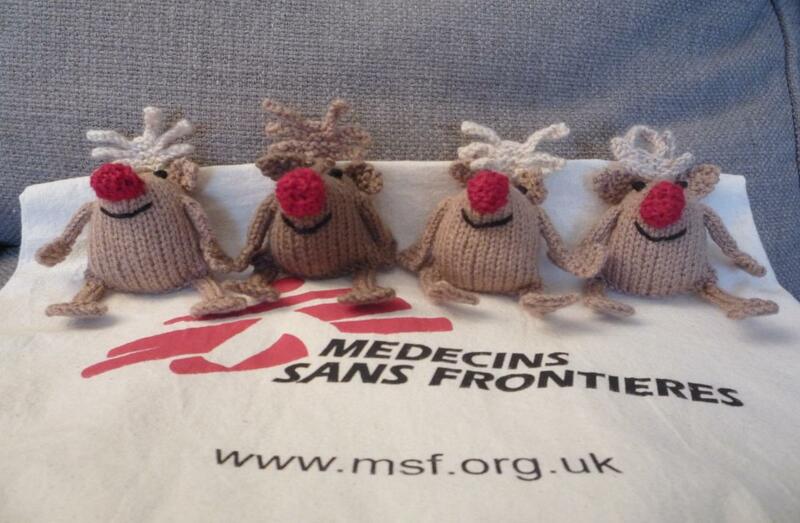 What better way to prepare for the festive season than knitting a Rudolph or two? This quick and easy pattern makes a lovely stocking filler or Christmas tree ornament and only takes a few scraps of yarn. To see what others have made from this pattern, please visit the Rudolph, That Reindeer pattern page on Ravelry. – Black, to embroider features.